Our amazing natural healthcare web shop stocks everything you need to help your dog’s mobility and health naturally! 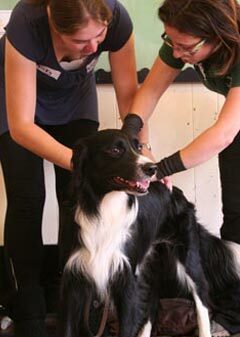 Shop today..
First Ever Clinical Trials to Take Place on Clinical Canine Massage Therapy. 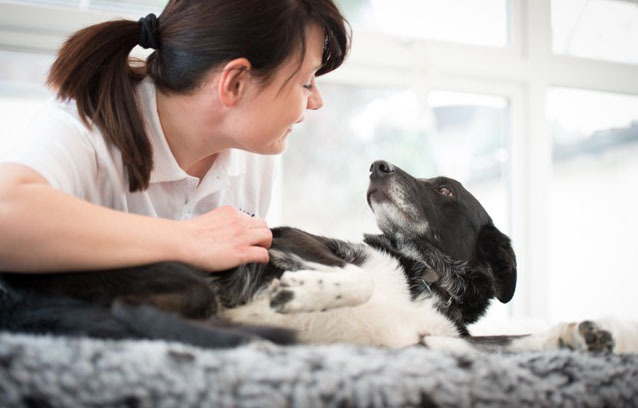 History is about to be made as both University Centre Sparsholt and Winchester university conduct in-depth clinical trials with the Canine Massage Guild on the efficacy of clinical canine massage therapy and, specifically, Lenton Method®. 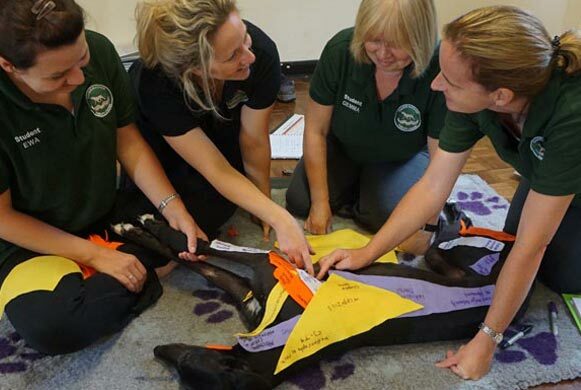 A three-tiered, results-driven approach to the treatment of musculoskeletal problems in dogs, the Lenton Method® is taught to Canine Massage Therapy Centre students during their rigorous 2 year Clinical Canine Massage Practitioner Programme. The programme is externally accredited with LANTRA, a nationally recognised awarding body regulated by OFQUAL, SQA, and Qualification Wales. 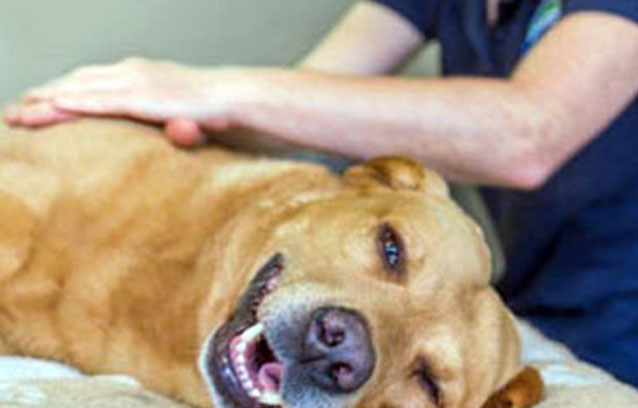 Whether you are searching for information on how massage may help your dog, want to locate a therapist in your area, are looking for a new career in canine massage, or would like to bring your own dog along to a 1 day workshop, we’ve got it covered. 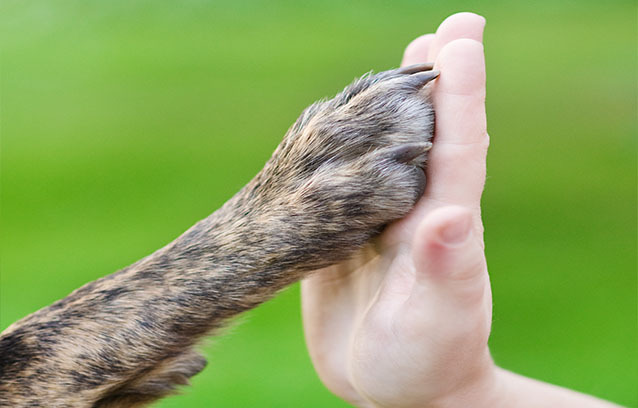 Did you know your dog has around 700 muscles that pull on the 320 bones to produce movement? Without muscle there is no movement and it’s the tissue that is most likely to accrue injuries, stress and overcompensate for orthopaedic issues. Massage is THE most effective therapy to rehabilitate and recondition your dog’s muscles for movement, mobility and longevity! Data Protection law is changing and we want to keep you up to date with the steps Canine Massage Therapy Centre is taking. We do not share your information with other organisations other than limited students information which is shared with the Accreditation company. Your payment details are never stored by Canine Massage Therapy Centre. We will hold your name and address and order details for the purpose of maintaining Tax records and for the purpose of processing your orders with us. If you have opted to sign up for our Newsletter, we will only use it to share information about Special Offers that may be available or for the purpose of sharing information which we think you will appreciate. If you wish to unsubscribe please respond to the separate notice which will follow in due course.